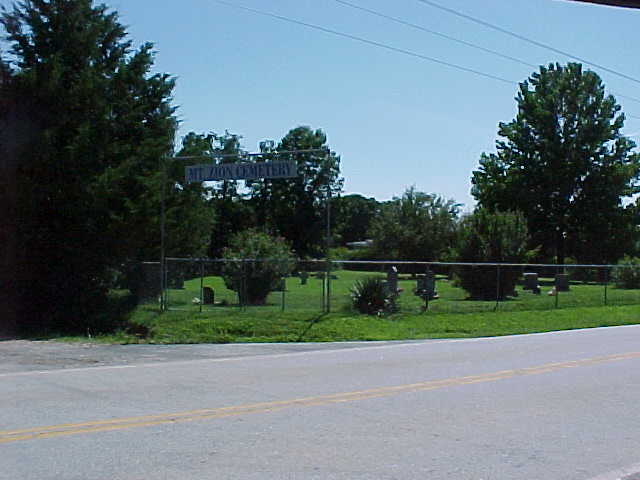 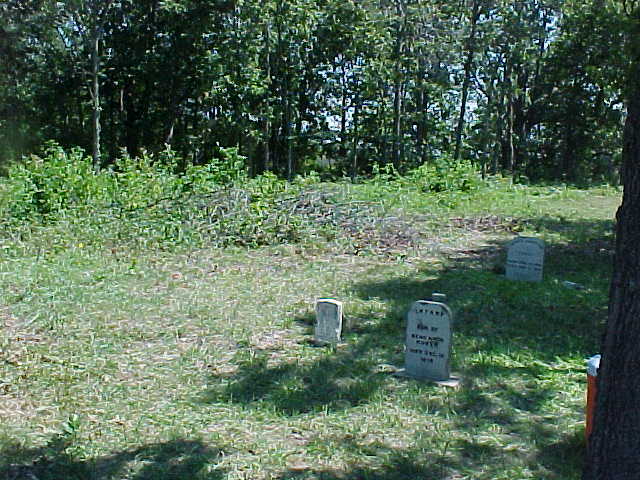 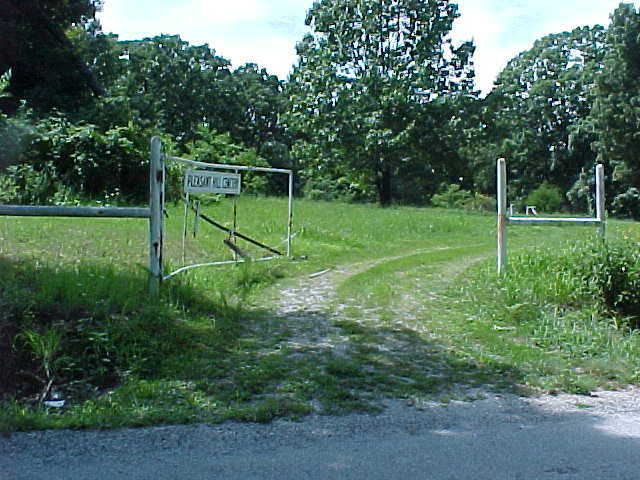 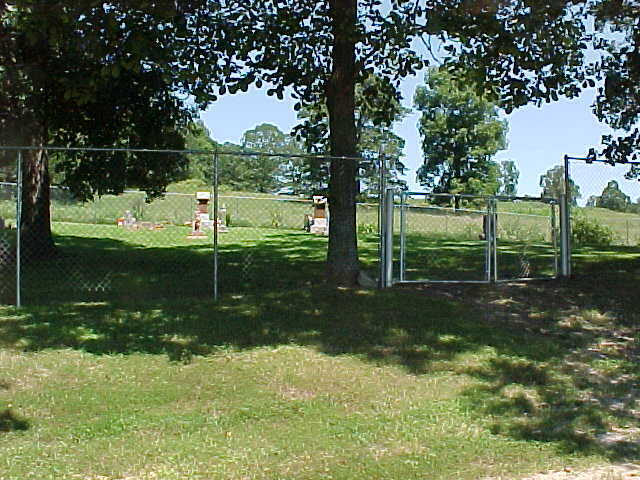 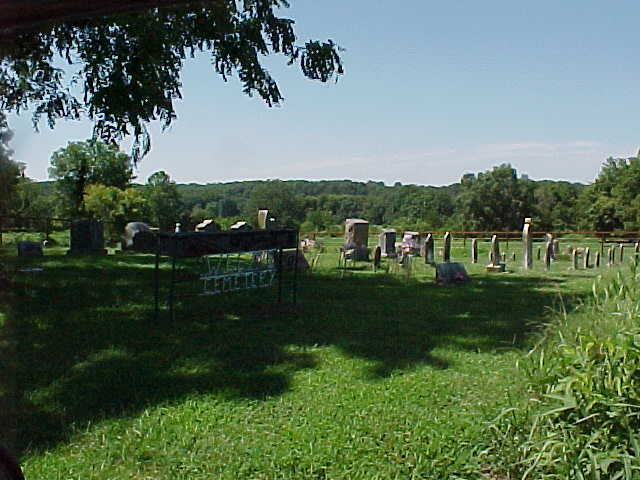 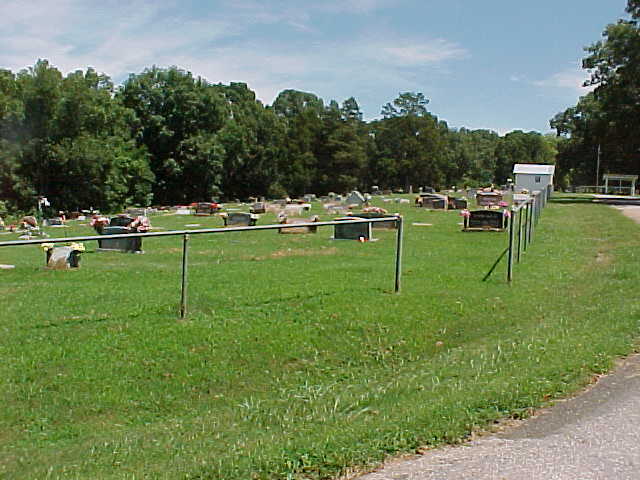 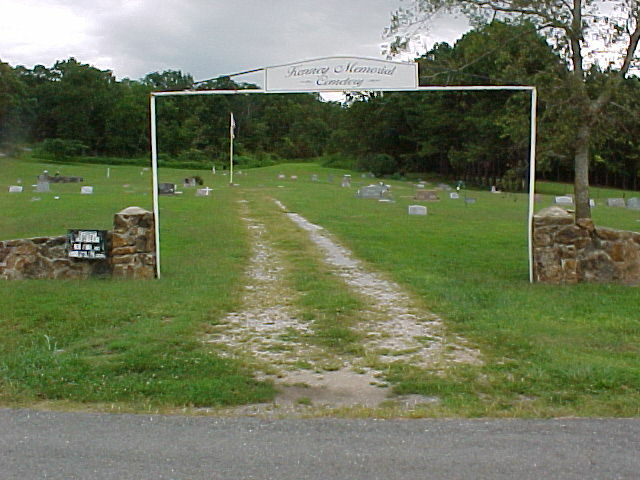 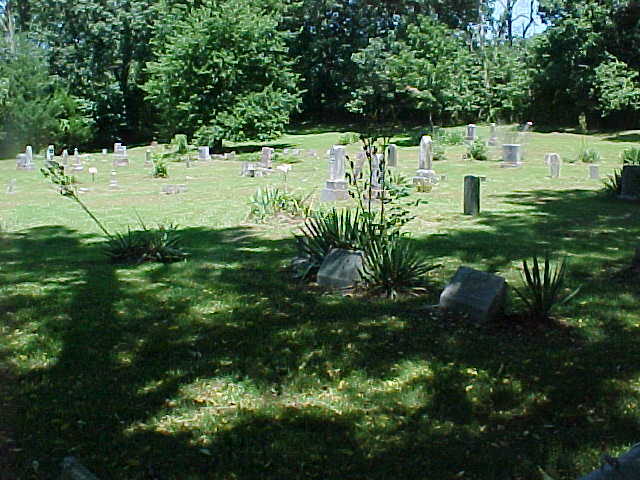 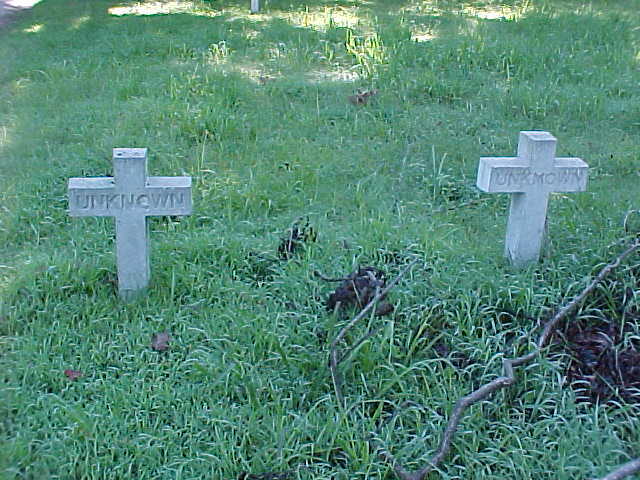 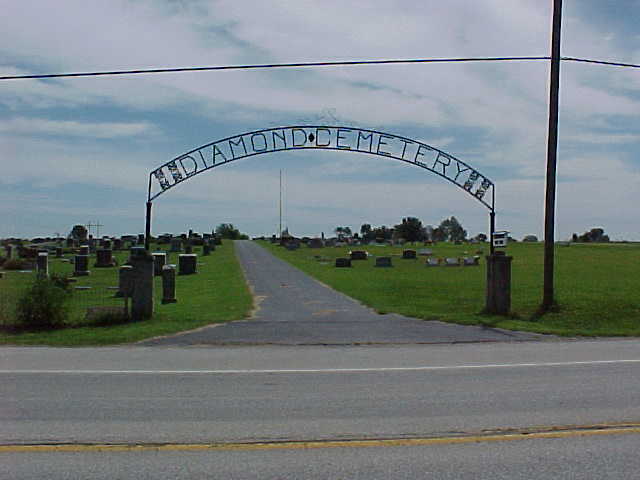 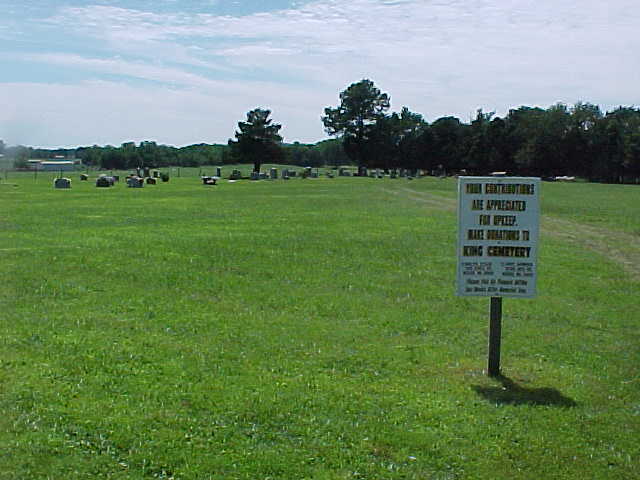 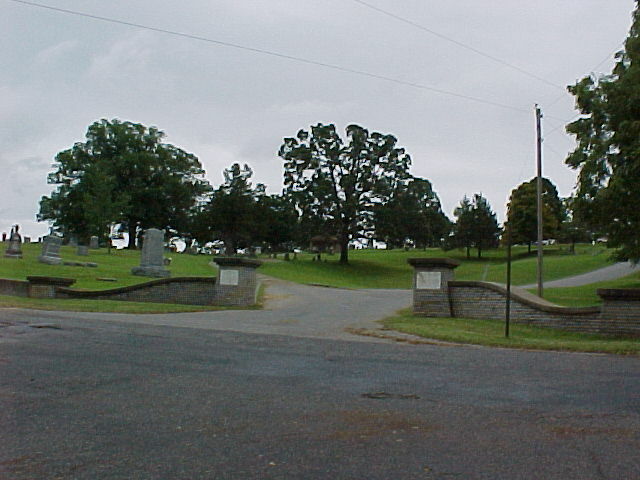 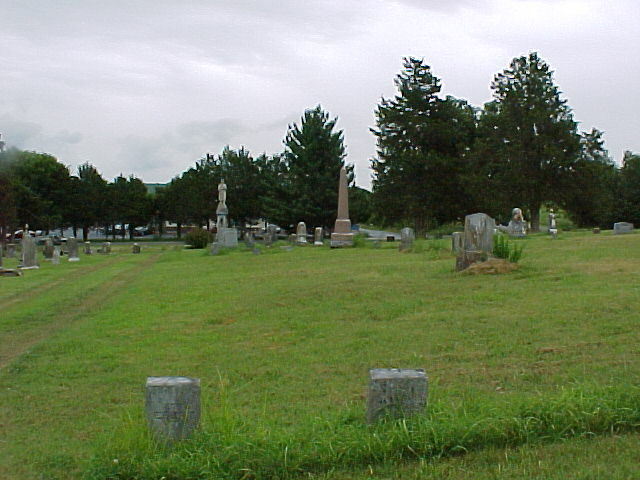 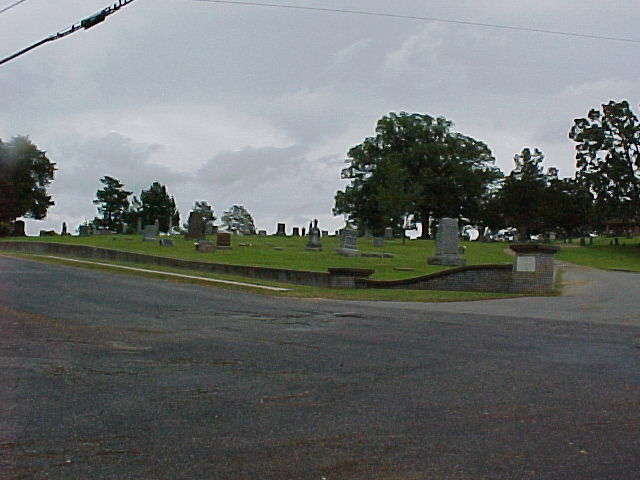 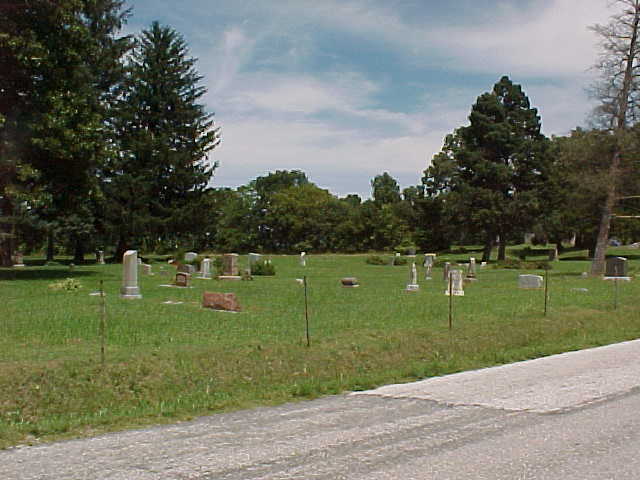 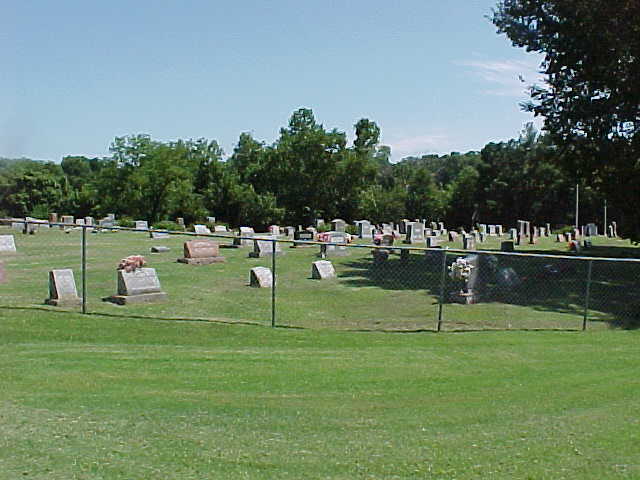 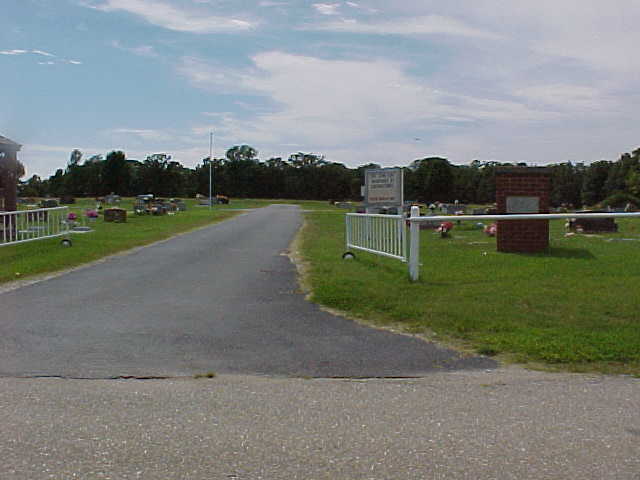 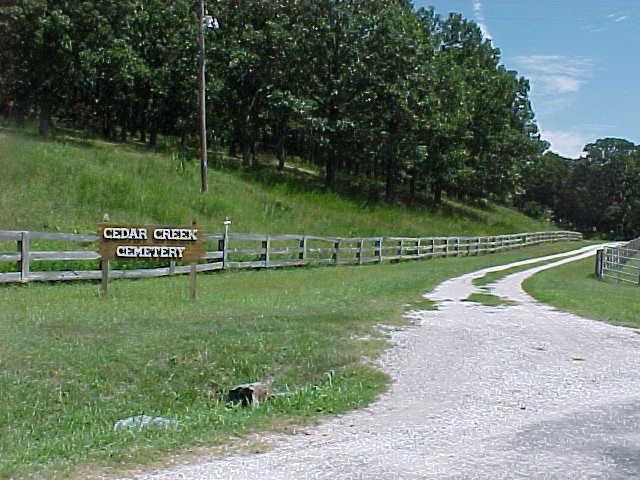 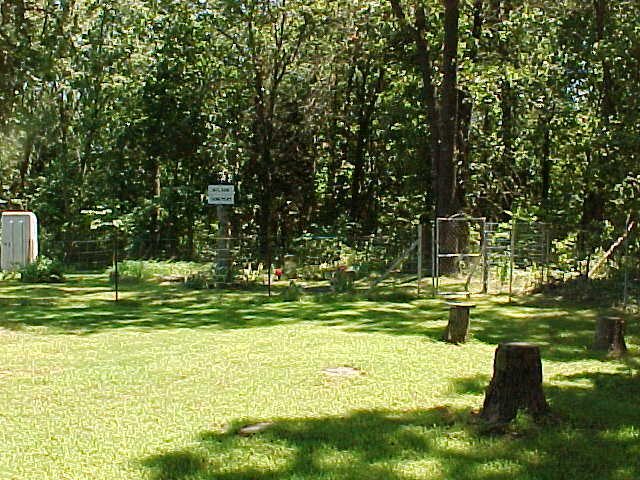 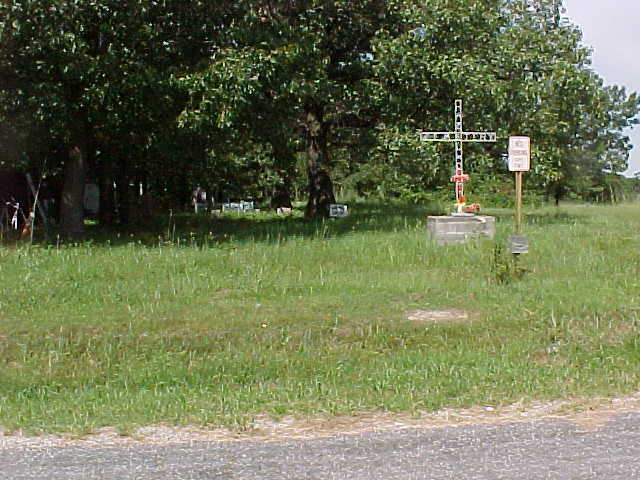 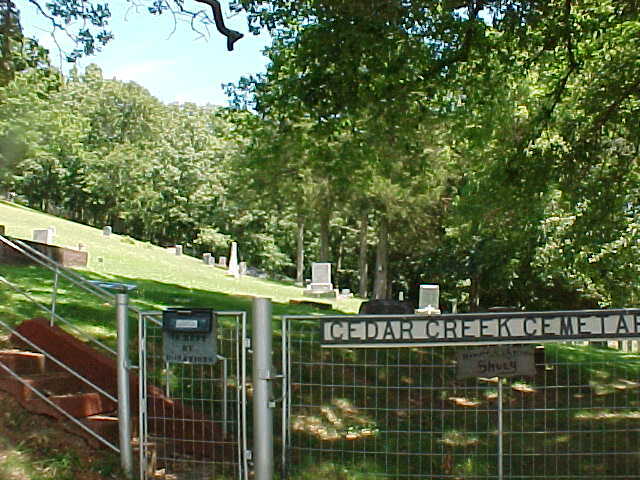 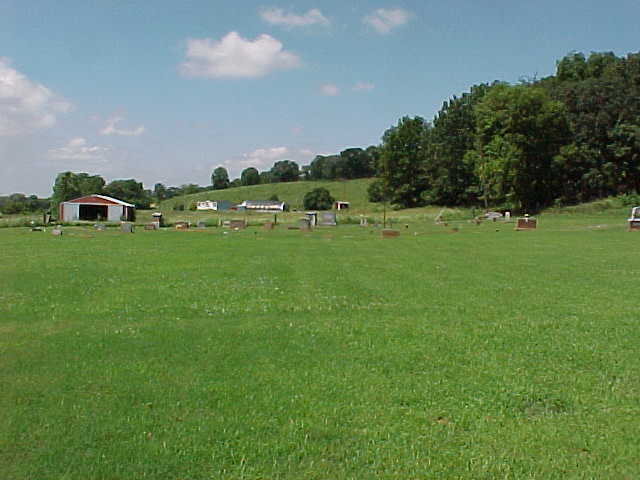 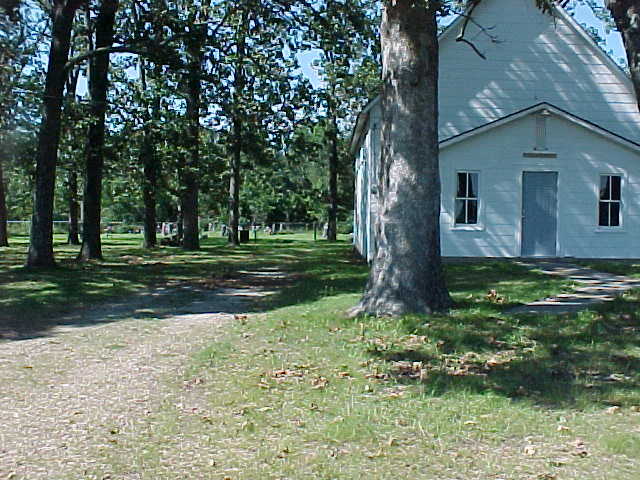 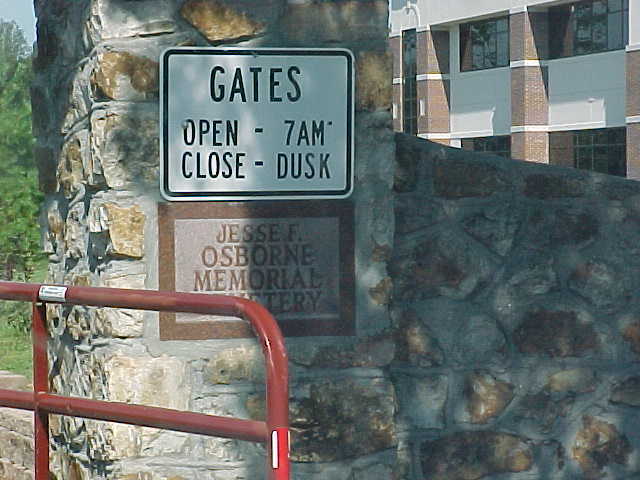 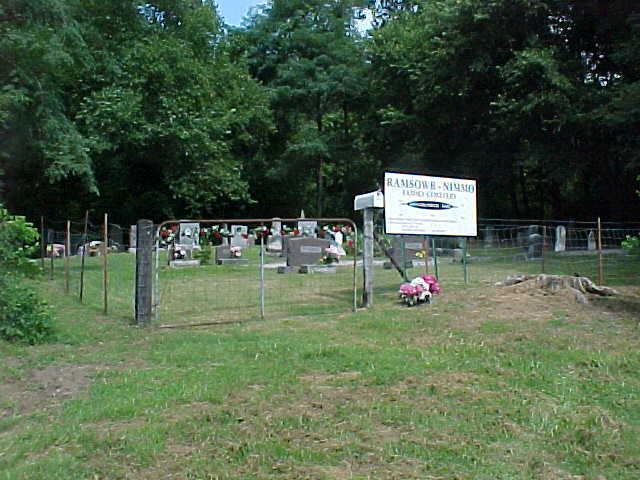 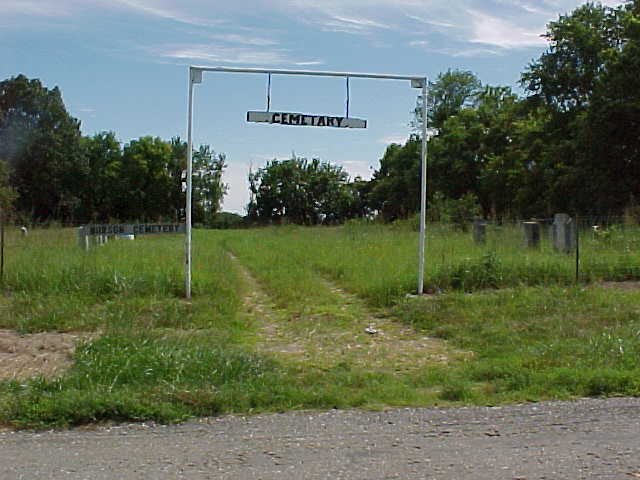 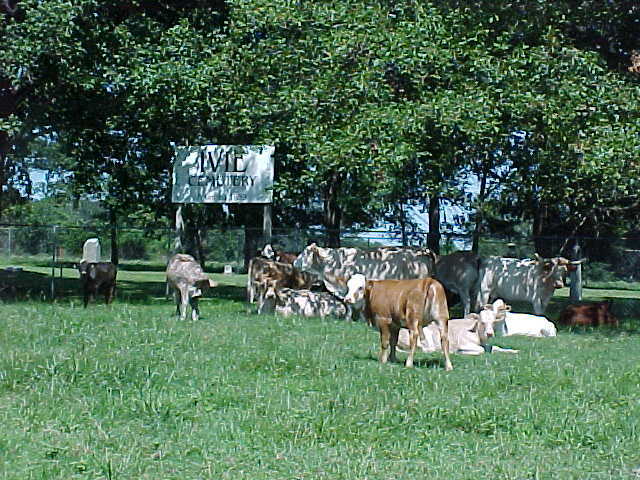 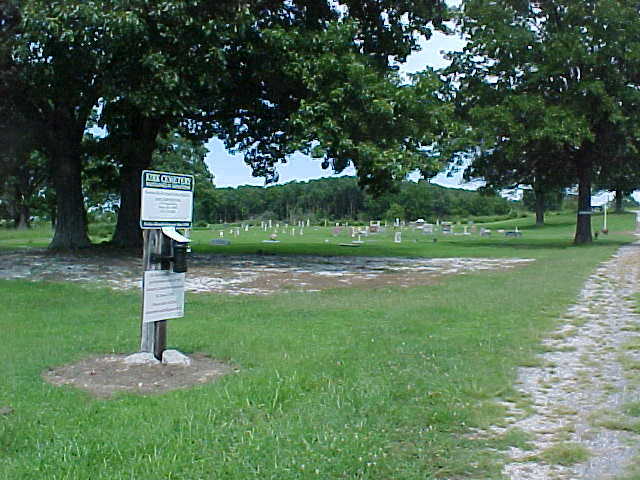 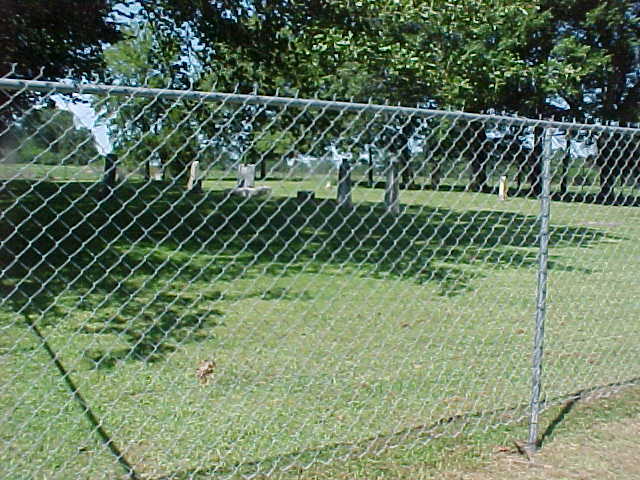 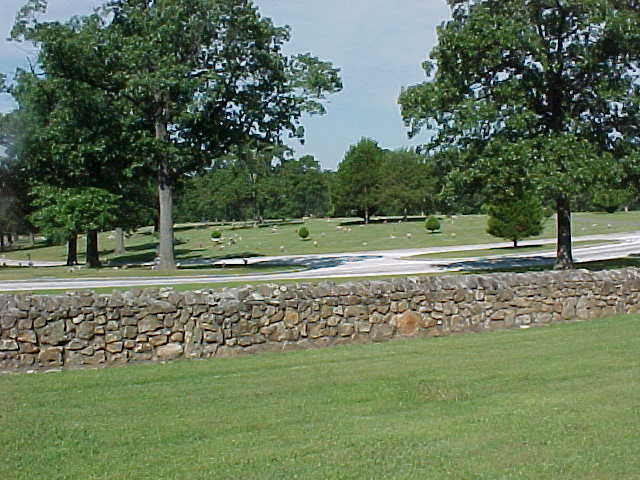 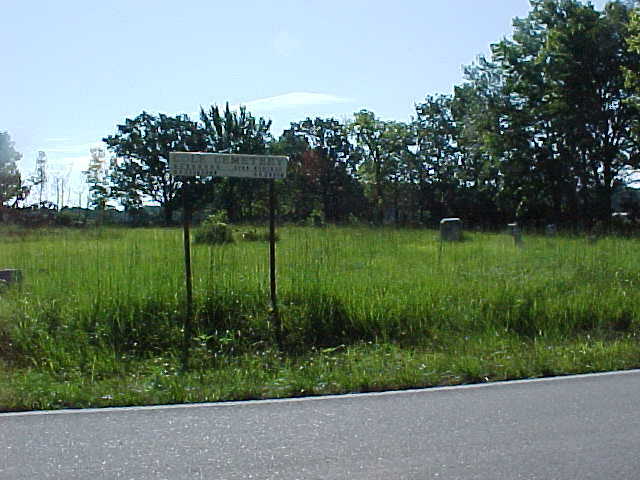 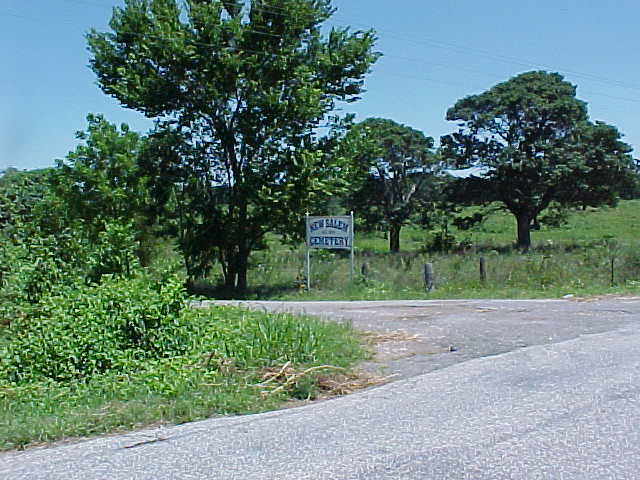 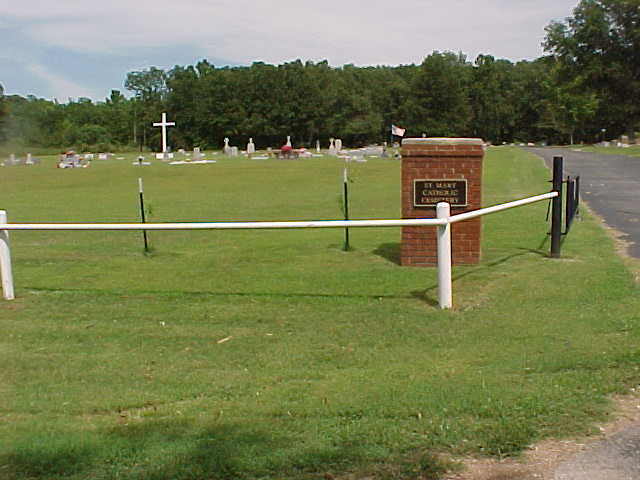 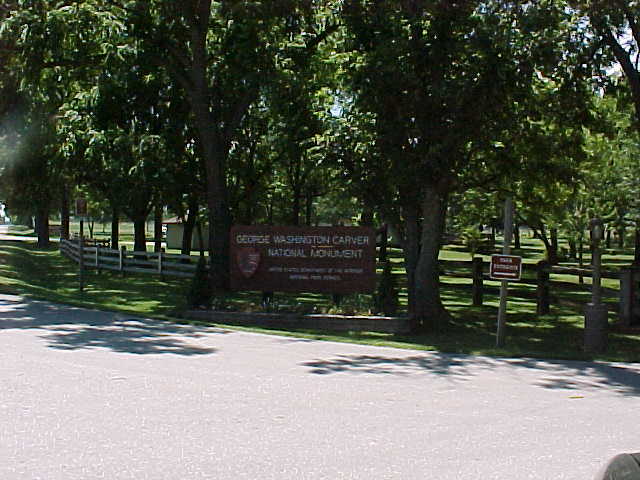 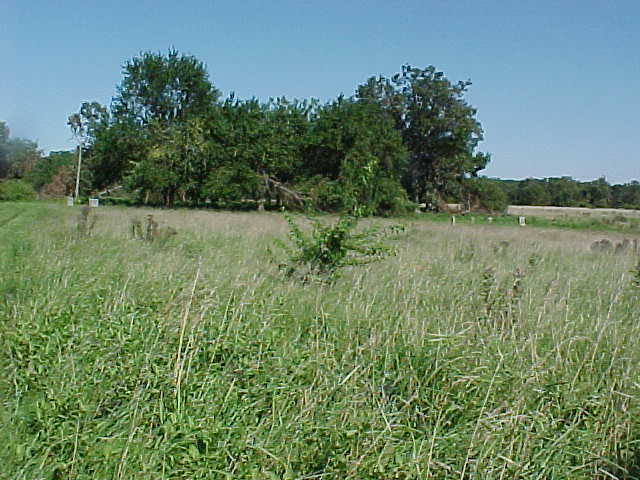 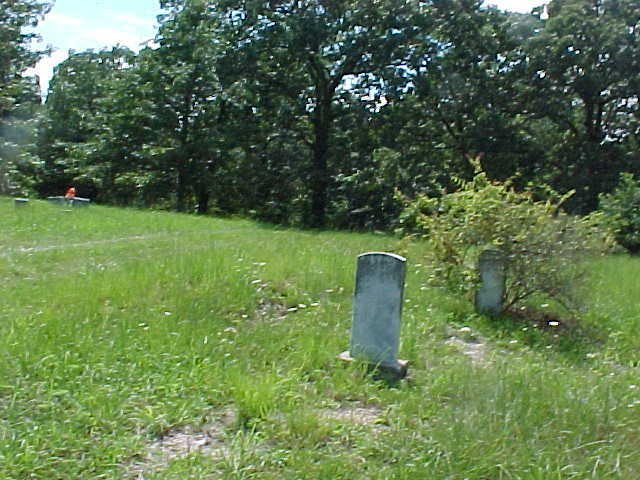 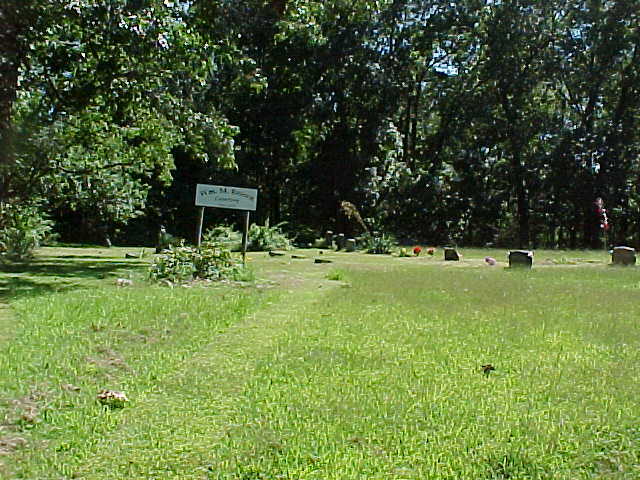 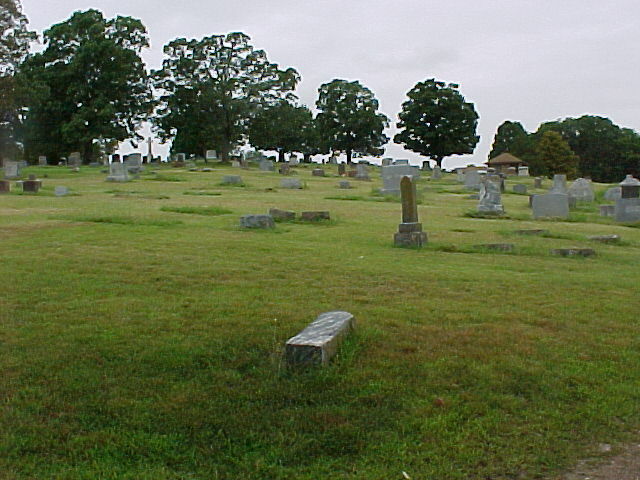 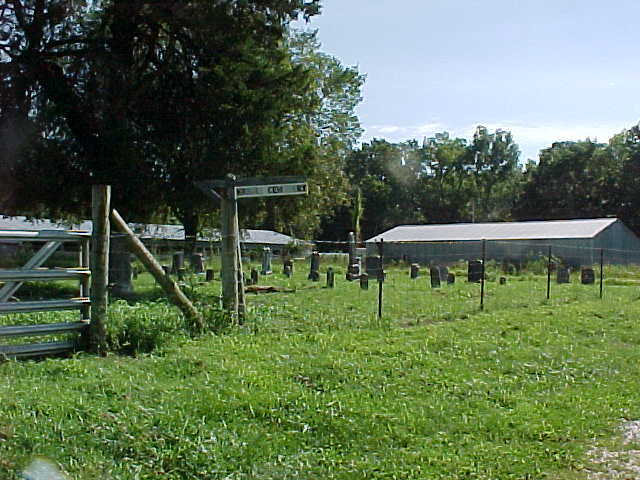 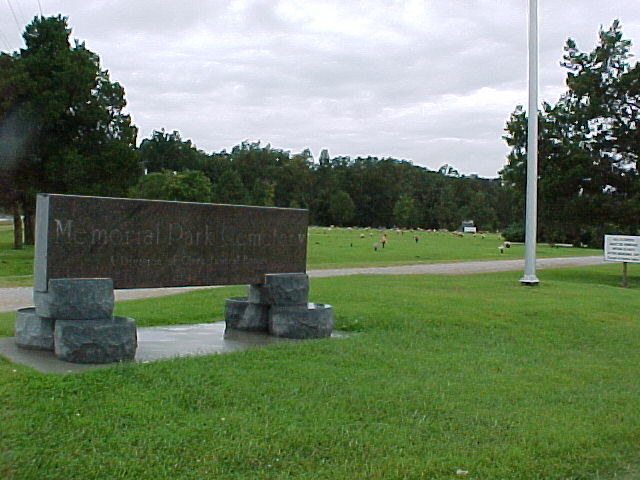 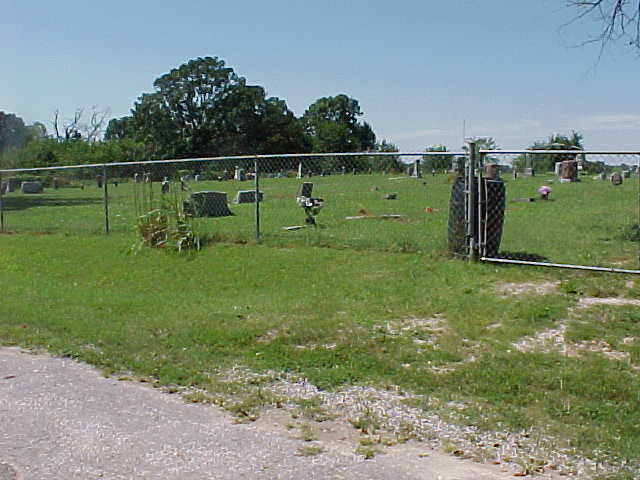 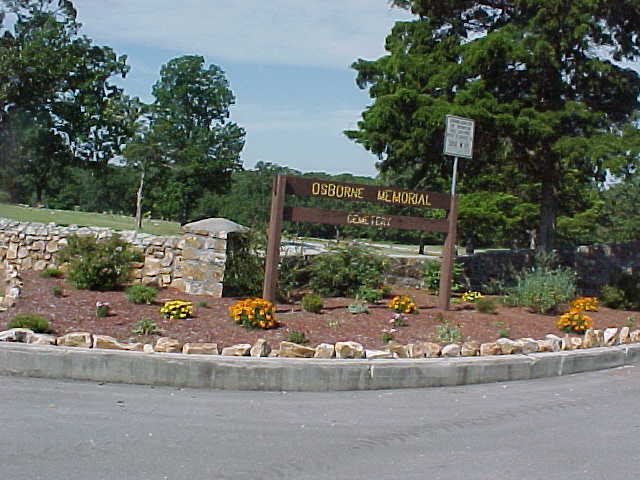 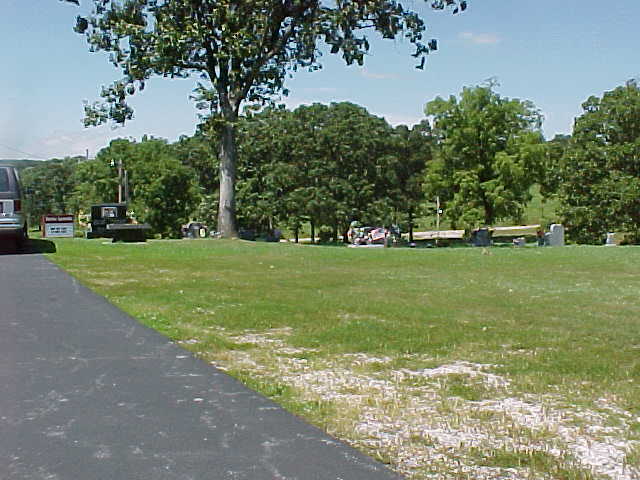 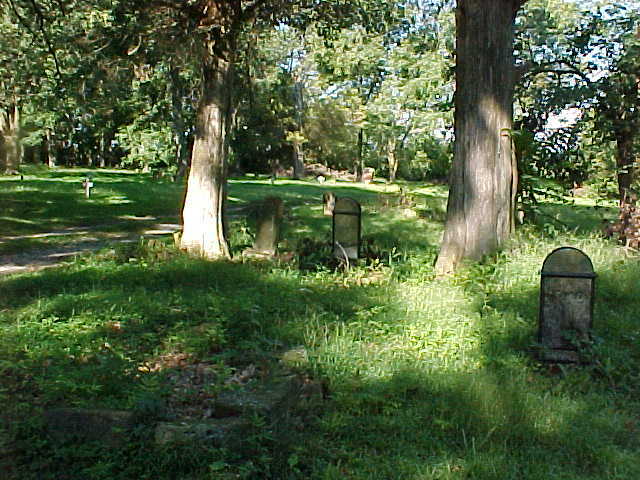 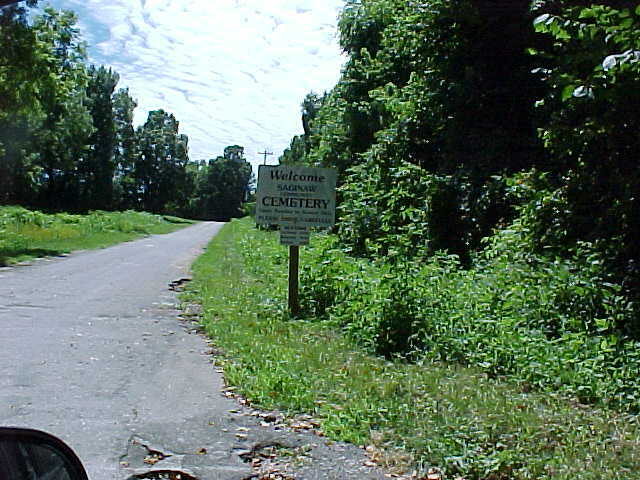 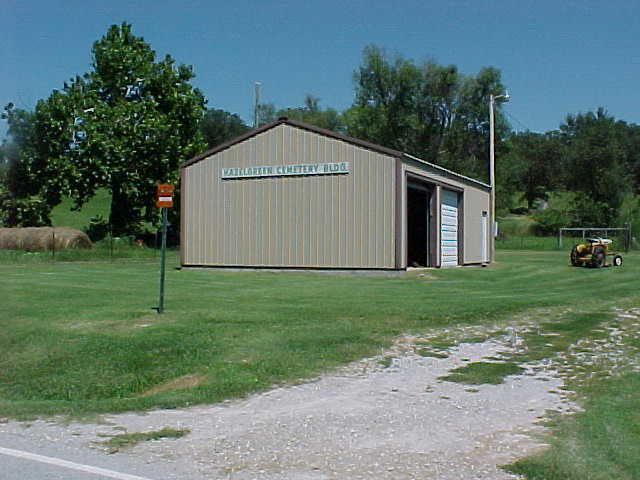 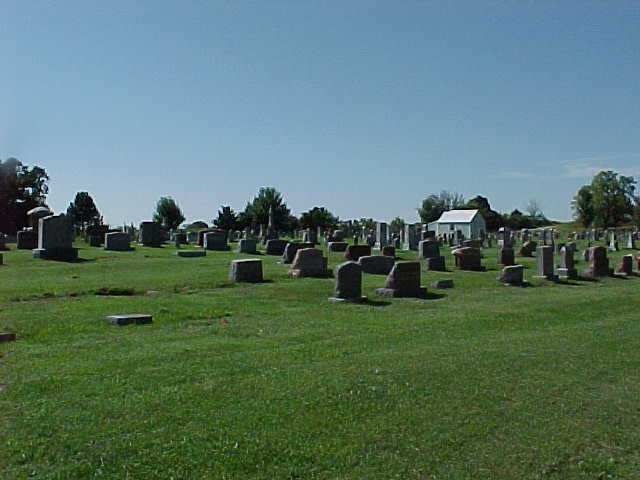 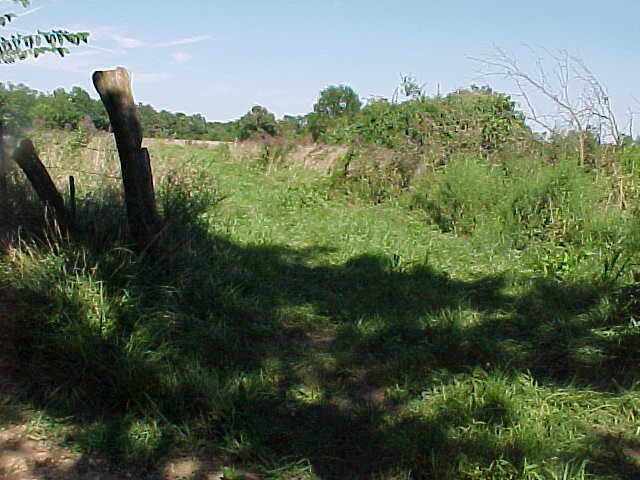 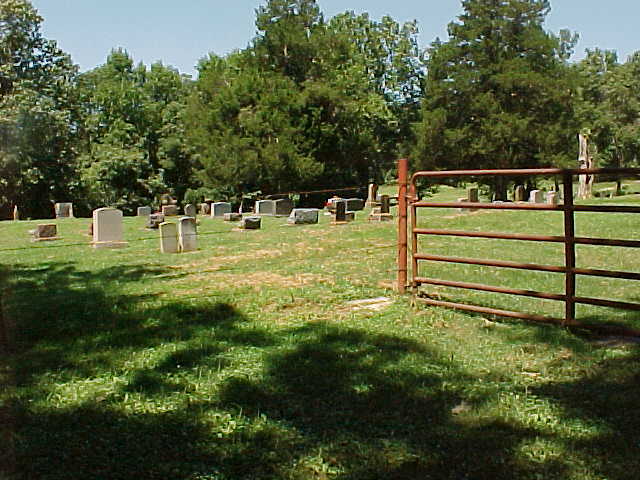 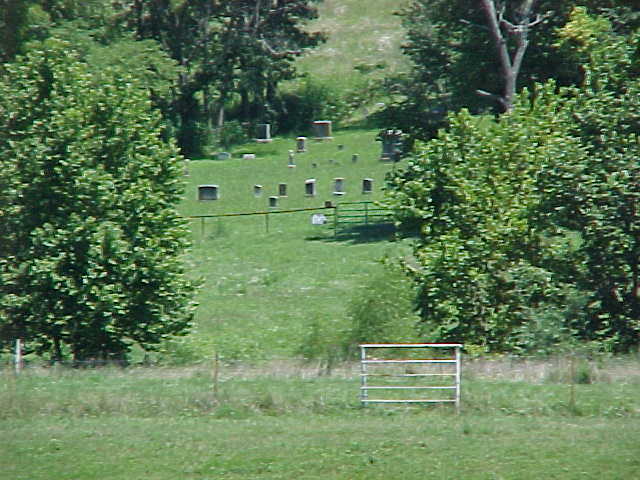 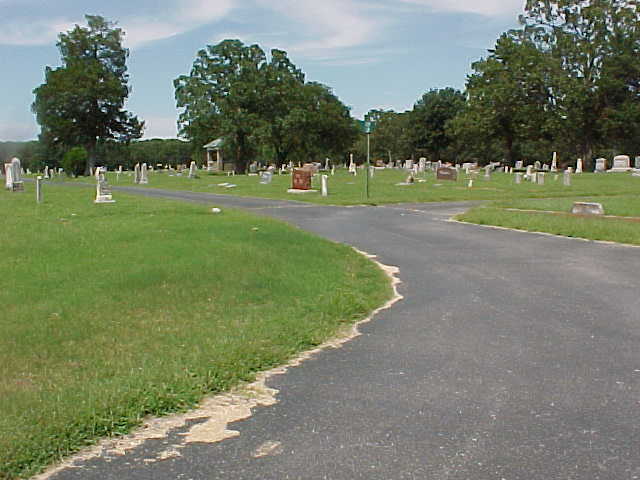 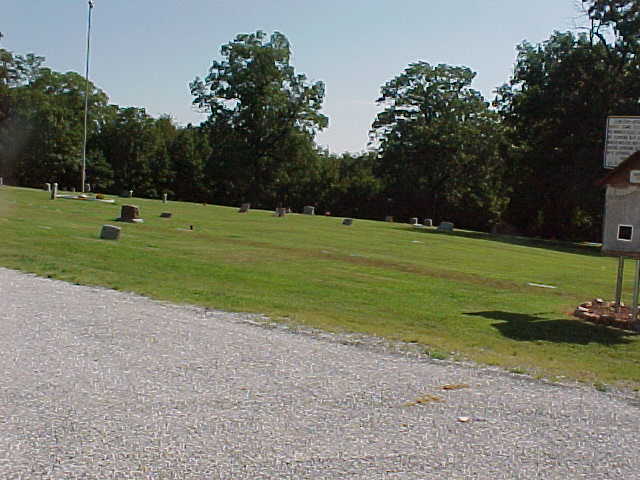 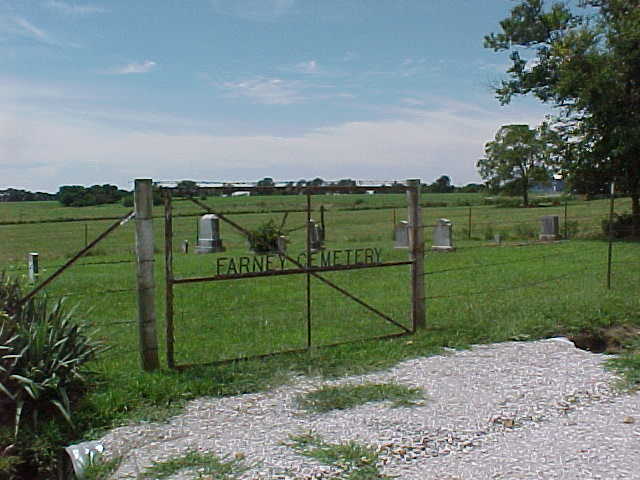 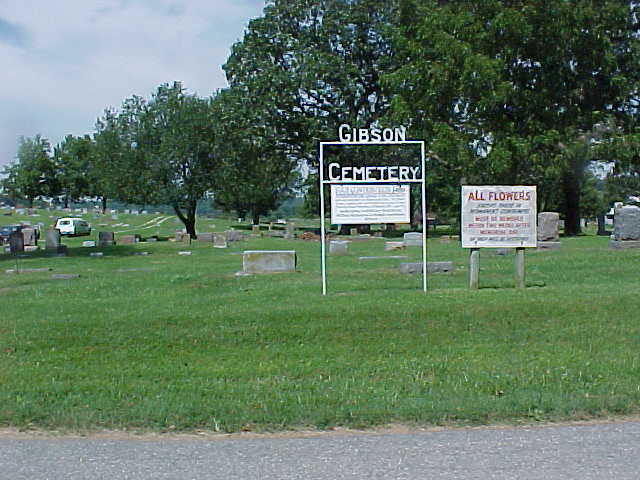 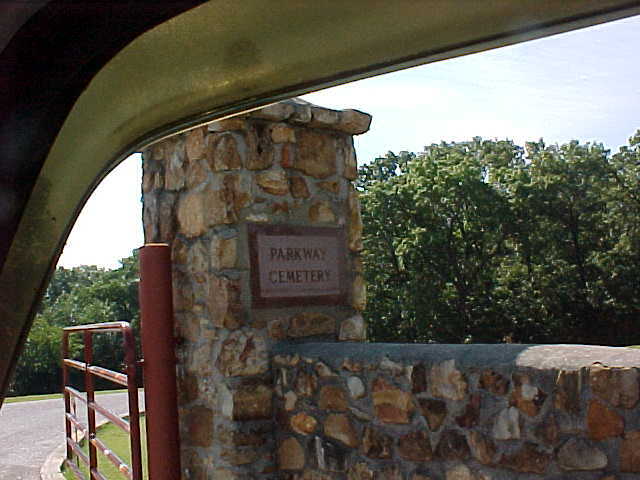 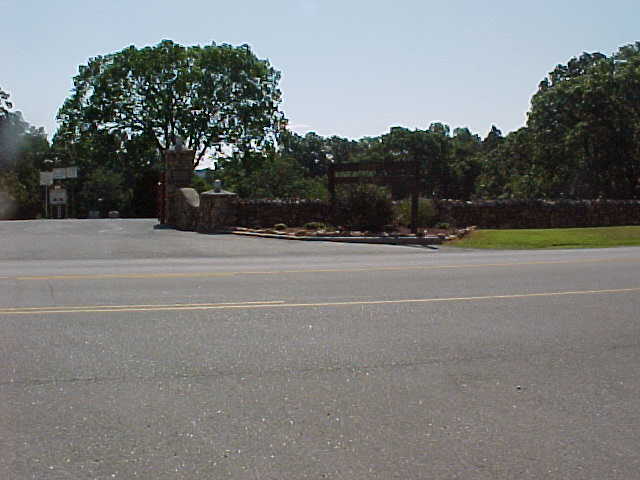 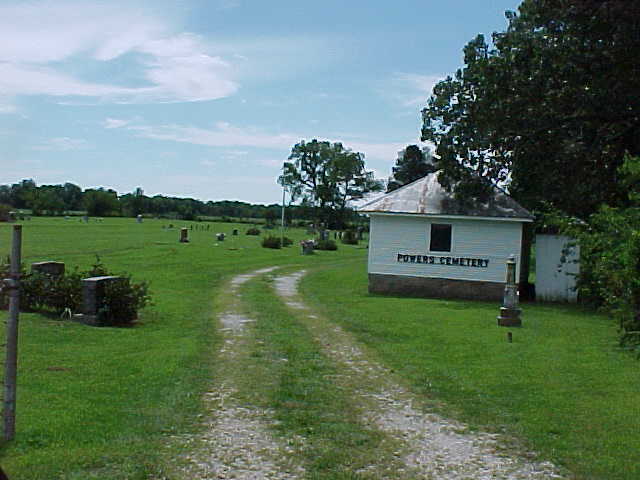 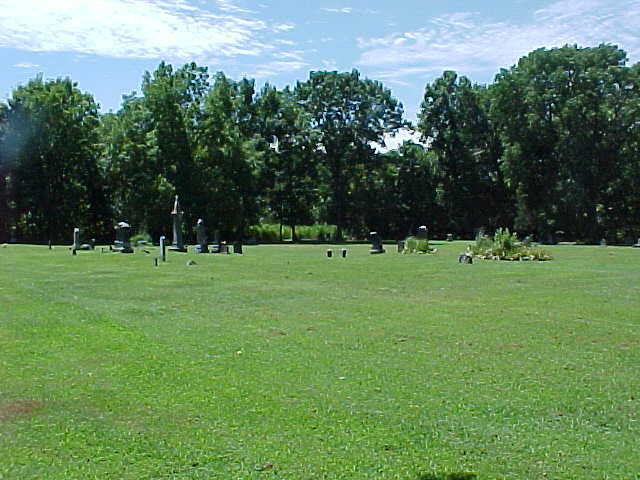 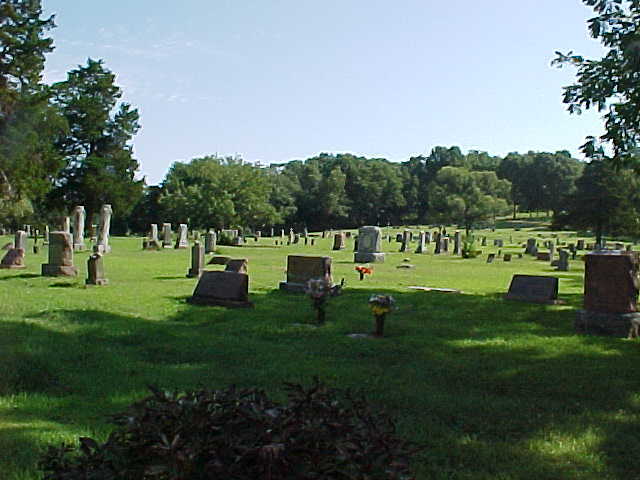 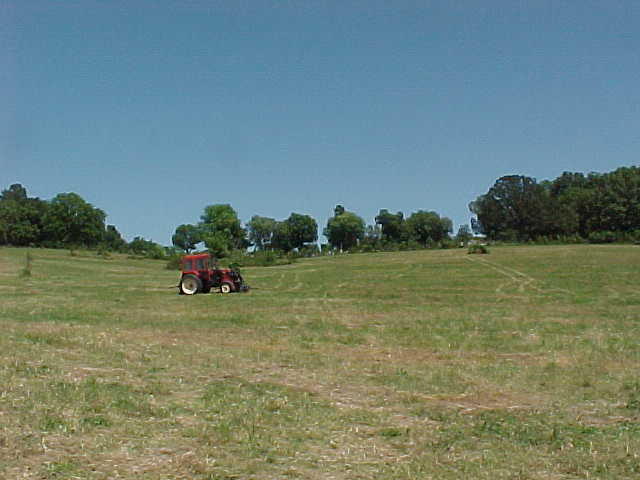 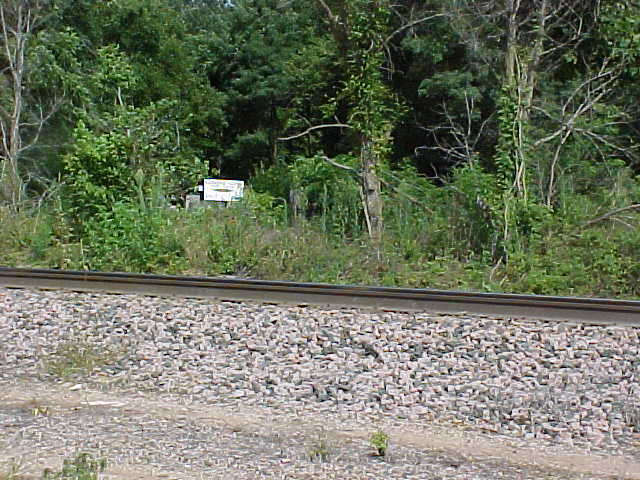 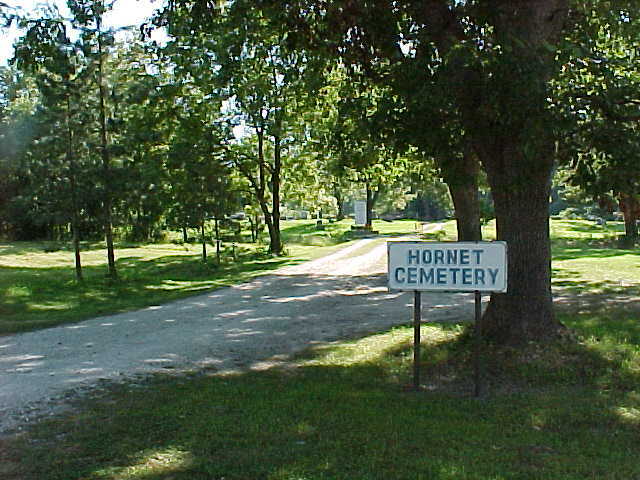 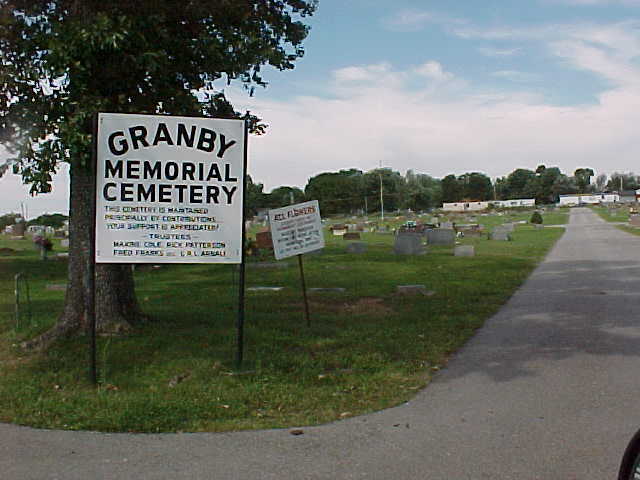 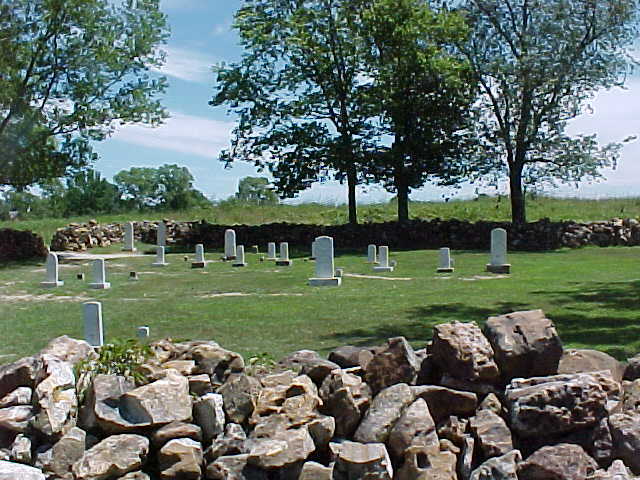 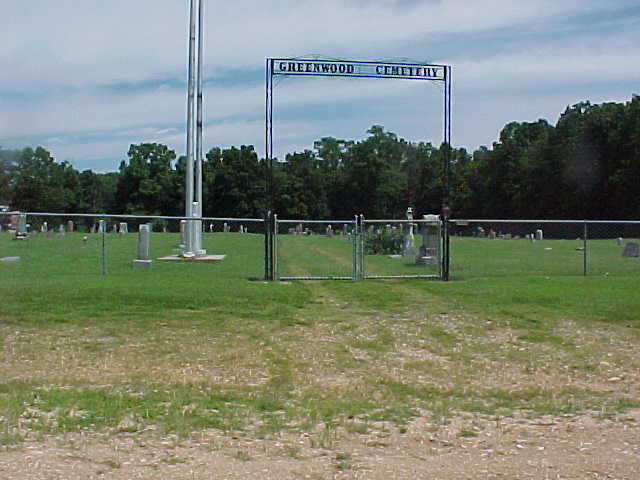 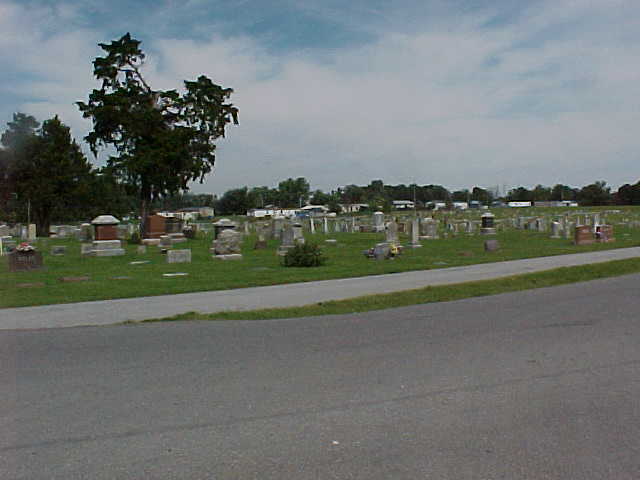 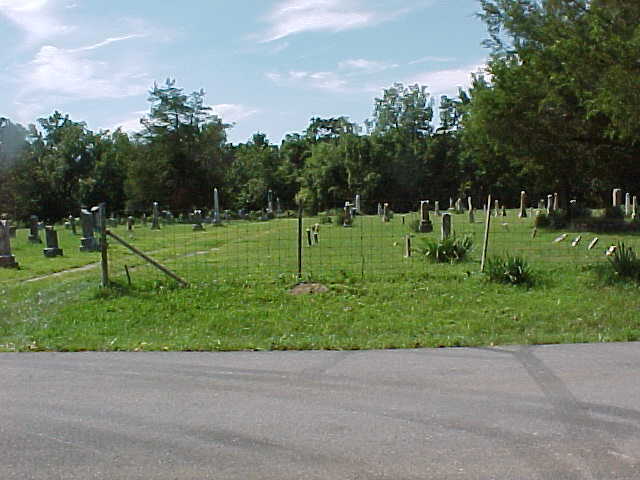 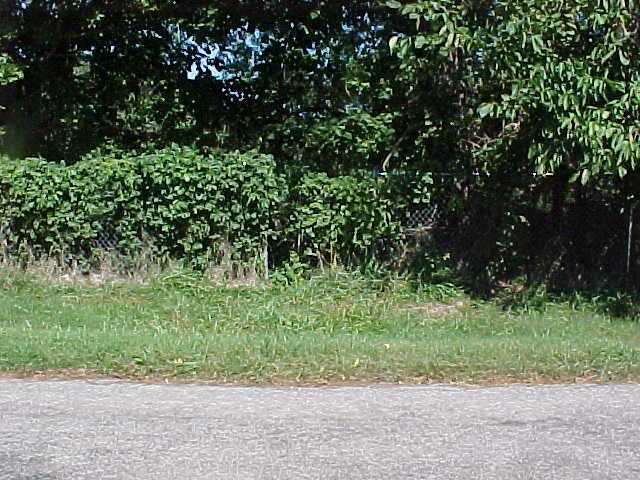 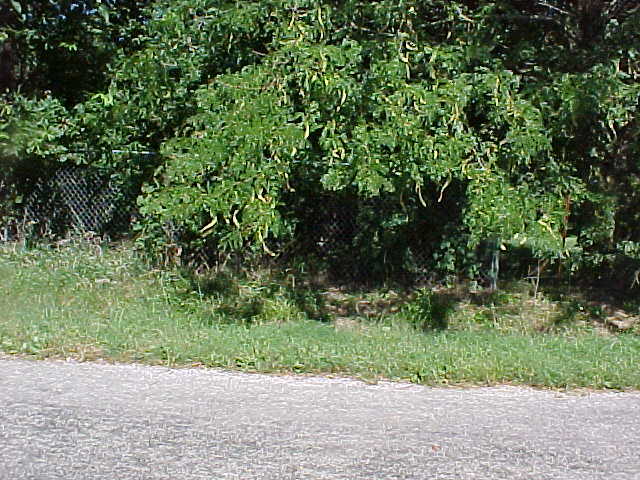 Hazelgreen Cemetery - viewed from road near building. 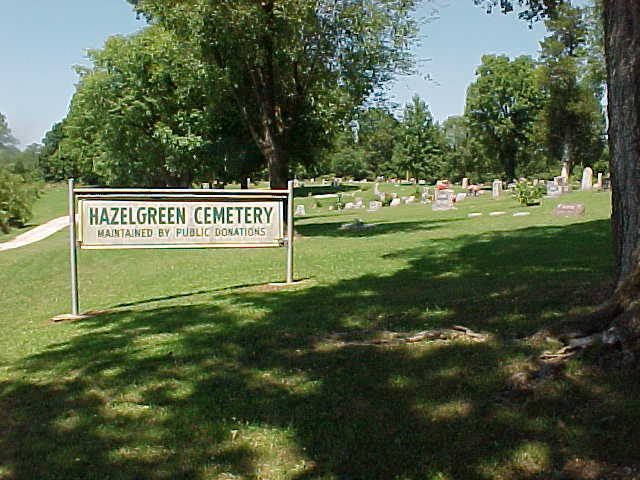 Hazelgreen Cemetery - GPS position is correct. 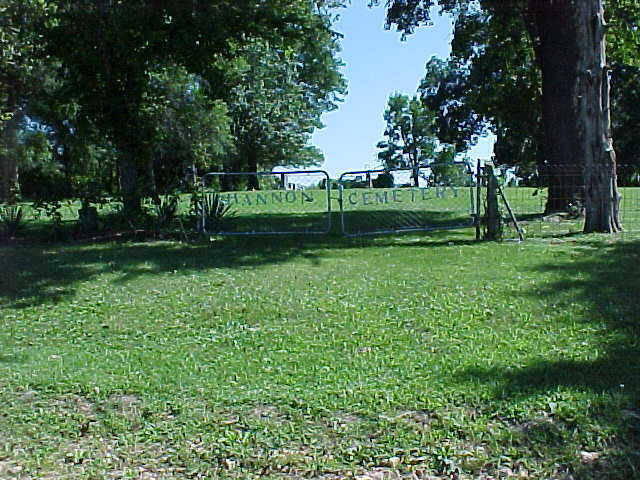 Maness Cemetery - GPS position is correct. 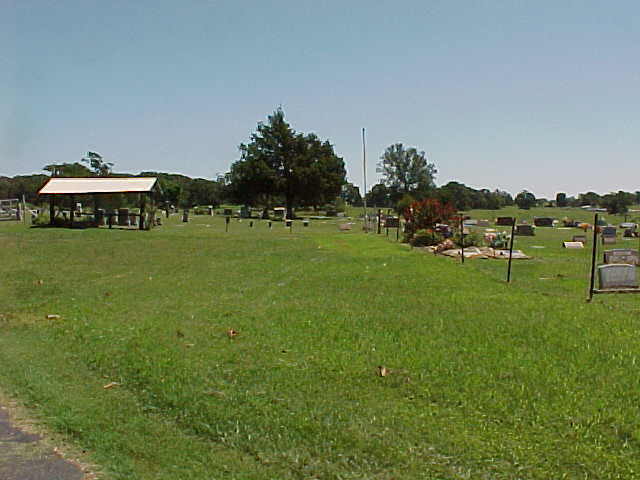 Moser Cemetery - GPS position is correct.